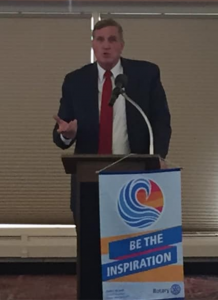 Sen. John Cooke talked secession at the Greeley Rotary last Thursday Sunday. It is unclear if the blue wave on the podium was meant to be ironic. In an appearance Thursday with Greeley Centennial Rotary, Sen. John Cooke, R-Greeley, said he didn’t support the secession movement when it happened, and now that the state is moving toward Democratic leadership at the top levels of the state government, he said Weld County would be better off joining its neighbor to the north. 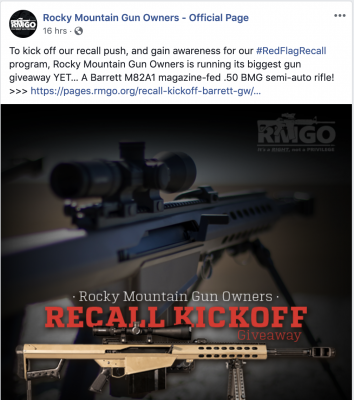 Cooke is the most prominent Weld County Republican currently musing about abandoning Colorado, but he isn’t the only one. 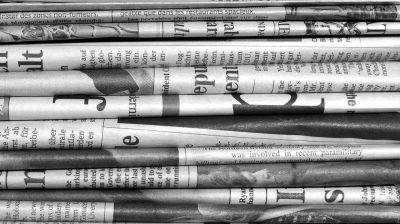 According to the Tribune, County Commissioner Sean Conway, who was a leader of 2013’s “51st State Movement,” received multiple calls asking about secession. While Weld County was the epicenter of the secession movement that culminated with an eleven-county referendum five years ago, voters rejected the notion despite Commissioner Conway’s enthusiasm. Of the eleven counties voting on the issue, only five approved the measure. The largest of those was Yuma County, home to U.S. 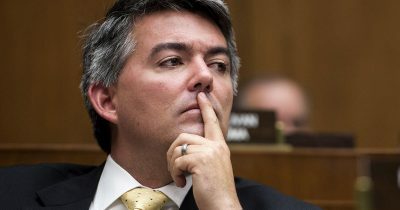 Senator Cory Gardner (R-CO). At the time, then-Congressman Gardner was in the early stages of his statewide campaign against incumbent Democratic Senator Mark Udall. Despite being a resident (and registered voter) of the county, he refused to say how he voted on secession ballot initiative. Five years later, Gardner is again looking at a long and difficult statewide Senate campaign. Once again the candidate who likes to talk about his “Four Corners plan” definitely does not want to be talking about whether his hometown corner should tear itself away from the rest of our square state. 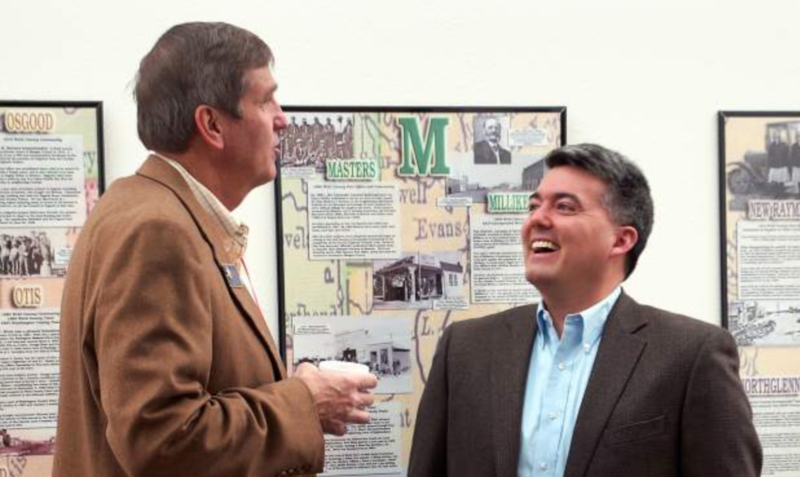 If Sen. John Cooke continues to talk about secession publicly, he may find that Senator Gardner isn’t smiling quite as widely next time they meet. This topic contains 1 reply, has 2 voices, and was last updated by steph215592 4 months, 2 weeks ago.